For those who have never worked on a cattle ranch, managing cattle is no easy task. 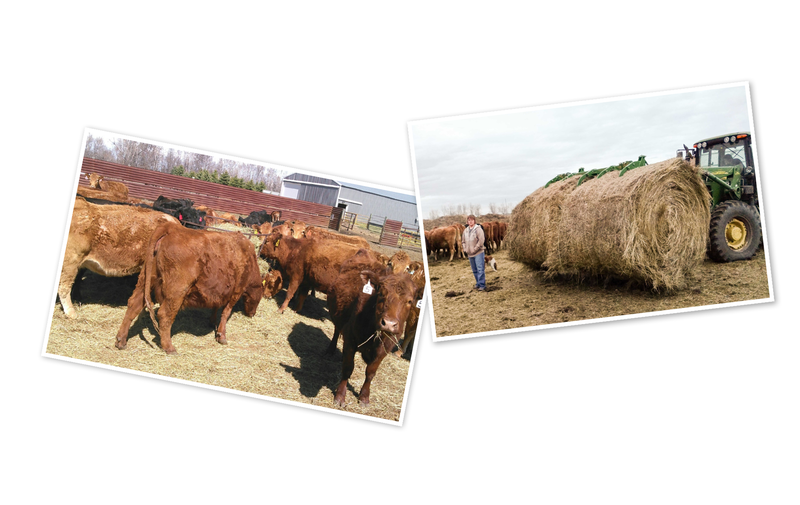 Feeding them involves hauling hay bales to each pen by tractor, and ensuring every cow and calf gets fed. During the calving process, the pregnant cows are bedded in the barn while welcoming new calves into the world — sometimes with multiple births a day. 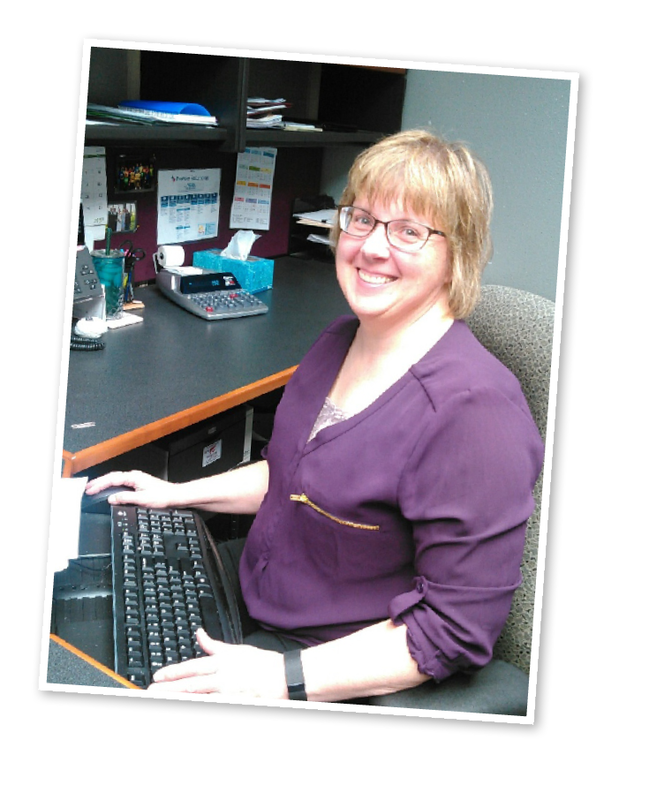 Commercial Loan Ops Specialist, LaVonne Mittleider, and her husband know these chores well. They have over 60 head of cattle on their farm in Tappen, North Dakota, and spend time completing the cattle chores each day. Yet when their neighbor called with an emergency request to take care of his 60 cows in addition to their own, they agreed without a second thought. LaVonne and her husband have lived next door to Booker Garrett for over 30 years, and they even grew up together in Tappen. He’s a middle-aged farmer who’s family isn’t nearby. So, when a health crisis struck, his first call was to the Mittleiders. Alarmed, LaVonne and her husband rushed over. Booker called the ambulance, and was quickly taken to the hospital. Before he left, he asked if the couple would take care of his cattle during his recovery. The couple agreed. 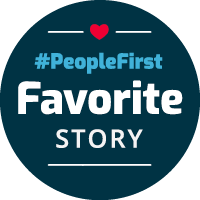 LaVonne told her team at Choice Financial that she would be coming to work early each day in order to leave by 4:15. It was the only way she’d be able to finish all the chores before dark. When her coworkers heard what LaVonne and her husband were doing, they were impressed. “I thought it was awesome that she was doing all that after a full-time day of working!” said LaVonne’s teammate, Bonnie. For two weeks, LaVonne came to work early, leaving in time to haul hay bales out to Booker’s cattle, and finishing off the day by making sure their cows — in the midst of calving — gave birth to healthy new calves. Every day, Booker thanked them over and over as he healed from surgery. For the Mittleider’s, this people-first mentality is all part of being a good neighbor.